If you are not a current Iyengar Yoga student, please register for a weekly class with a CIYT, and consider applying for the Advanced Studies Program in 2017 or later. 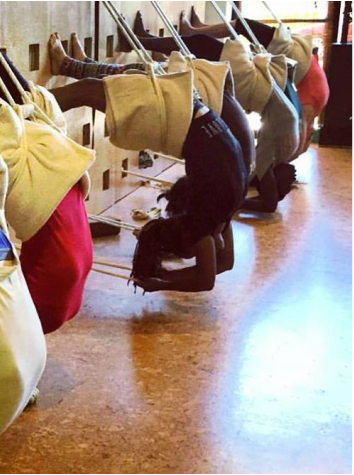 This program does NOT result in certification as an Iyengar Yoga Teacher. However, aspiring teachers will be actively mentored in preparation for Iyengar teaching certification (a multi-year process). Iyengar Yoga is a comprehensive method unto itself. This is NOT a program for teachers of other methods who wish to extract Iyengar methodology. 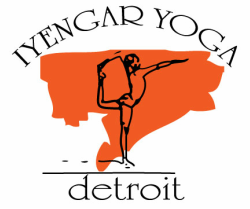 The path of CIYT requires exclusive commitment to Iyengar Yoga. Students who meet the prerequisites must apply to this program. Pick up an application at IYD or contact Gwi-Seok for an application. Scholarships are available. Please inquire. Questions? Contact badassyoganun@gmail.com or 313-454-1401.